This whole experiment thing called PIE has been going for five years—constantly changing, continually experimenting and it’s been awesome to see the Portland tech community evolve alongside us. We’ve all come a long way over these past five years and the opportunities ahead are exciting. The startups in this year’s class have spent three months absorbing everything possible from the PIE mentor network, the Portland community, Wieden+Kennedy and more. The day to share the results of these interactions is finally approaching: October 24th is PIE’s 2014 Demo Day. This year’s Demo Day will feature presentations from our portfolio companies and highlights from our latest experiments. 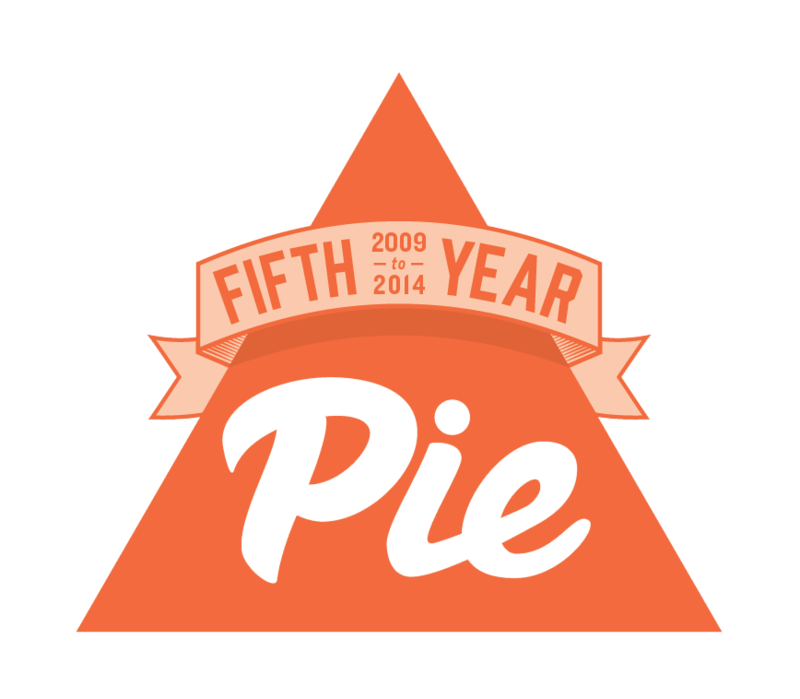 We’ll also take a look back at five years of PIE and the amazing startups with whom we have had the pleasure to work. The event, held in Gerding Theater, sold out within a few days—and since we like to think of Demo Day as a community event, we’re always looking for ways to ensure we can get our awesome startup community together in person to take part in it. We’re happy to announce that our friends at eBay have been kind enough to host a PIE Demo Day simulcast. They have room for 100 folks to join them.